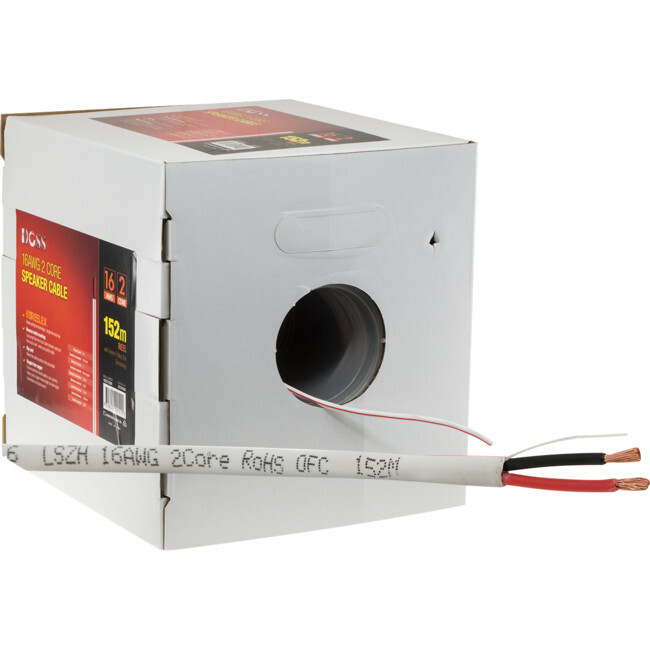 152m 16 AWG/2 Core Speaker Cable. 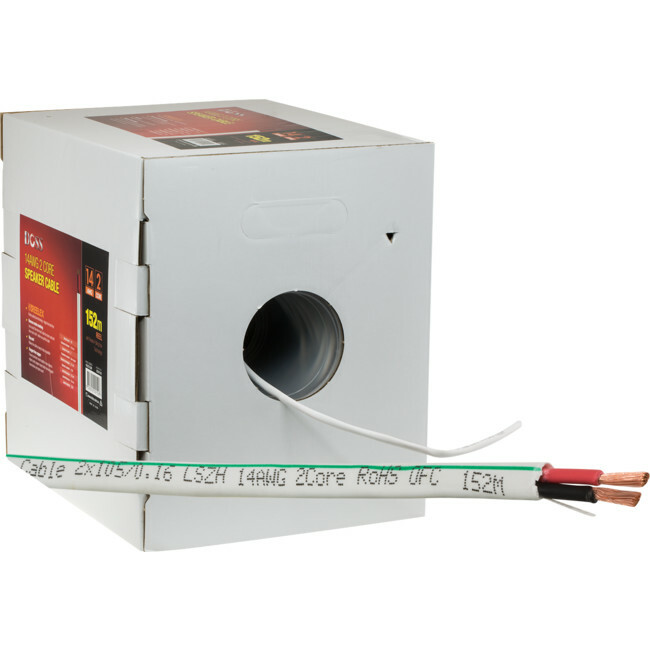 152m 14 AWG/2 Core Speaker Cable. 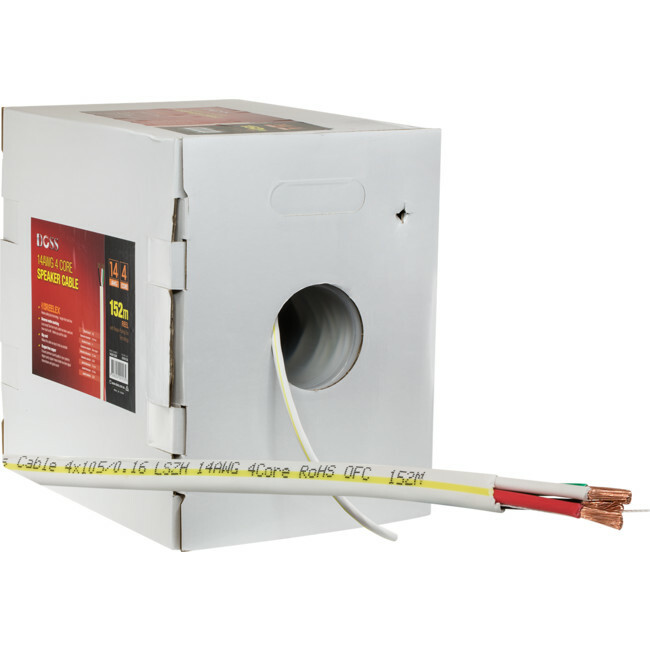 152m 14AWG/4 Core Speaker Cable perfect for bi-amping. 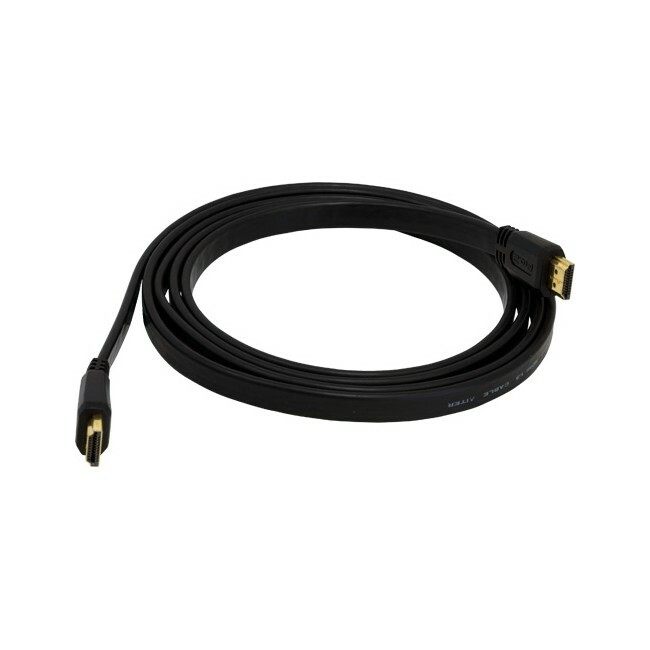 Slim, flexible, round profile cables. ProFit? connector fits firmly into HDMI receptacle. 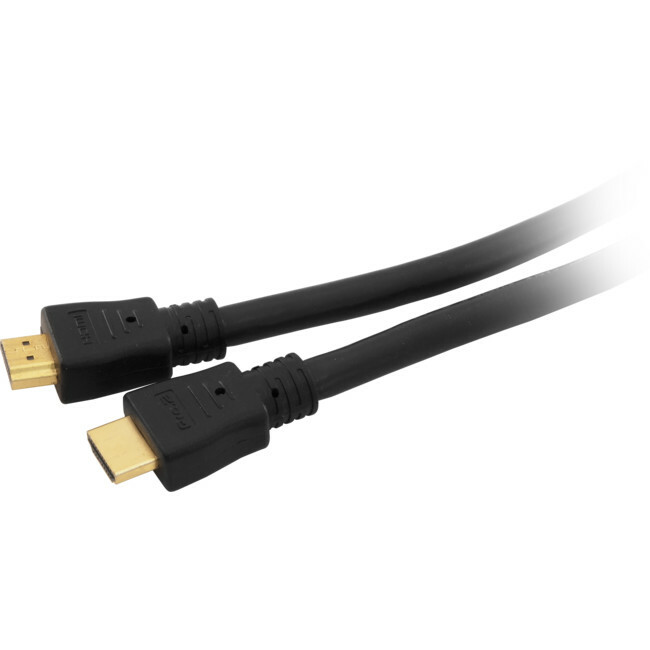 With gold plated plugs and oxygen free copper conductors, the Contractor Series can deliver 4K Ultra Full HD video and HD audio with minimal loss or interference. 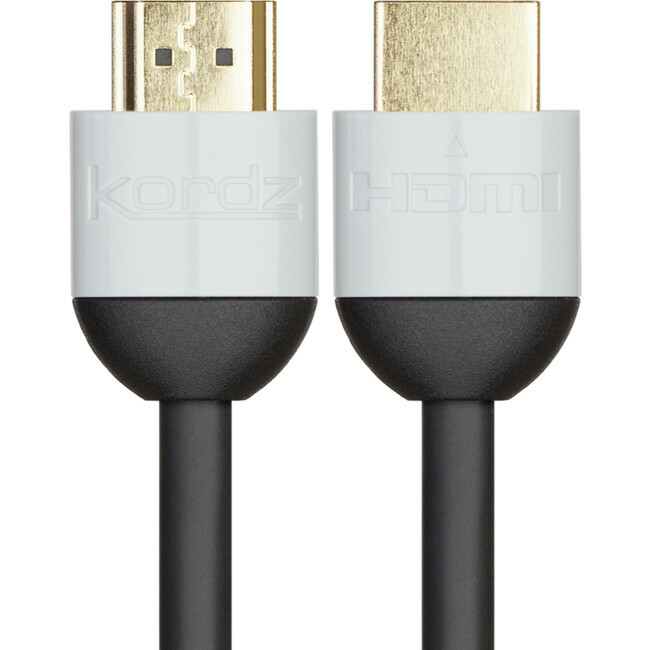 With gold-plated plugs and oxygen free copper conductors, the Contractor Series can deliver 4K Ultra Full HD video and HD audio with minimal loss or interference. With gold plated plugs and oxygen free copper conductors,and integrated boosters, the Contractor Series can deliver 1080P Full HD video and HD audio with minimal loss or interference up to 40 metres. 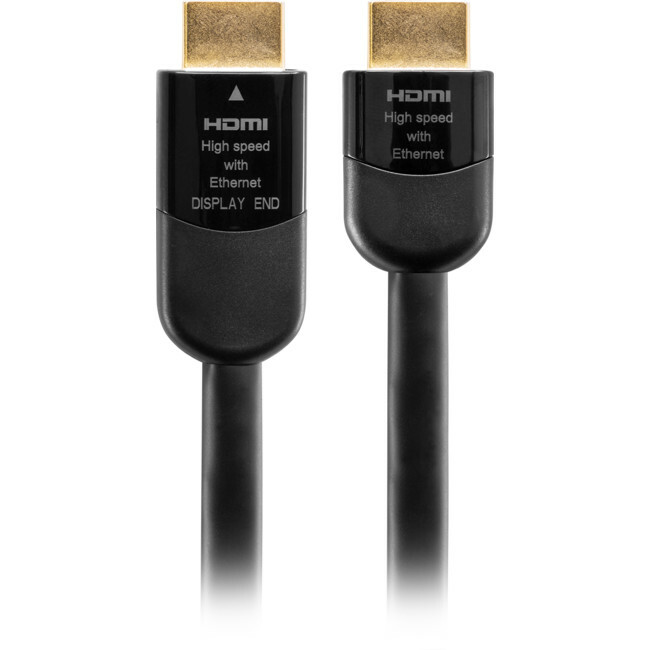 Pro2's top of the range 18GBPS HDMI cable designed to support the latest HDMI has to offer.